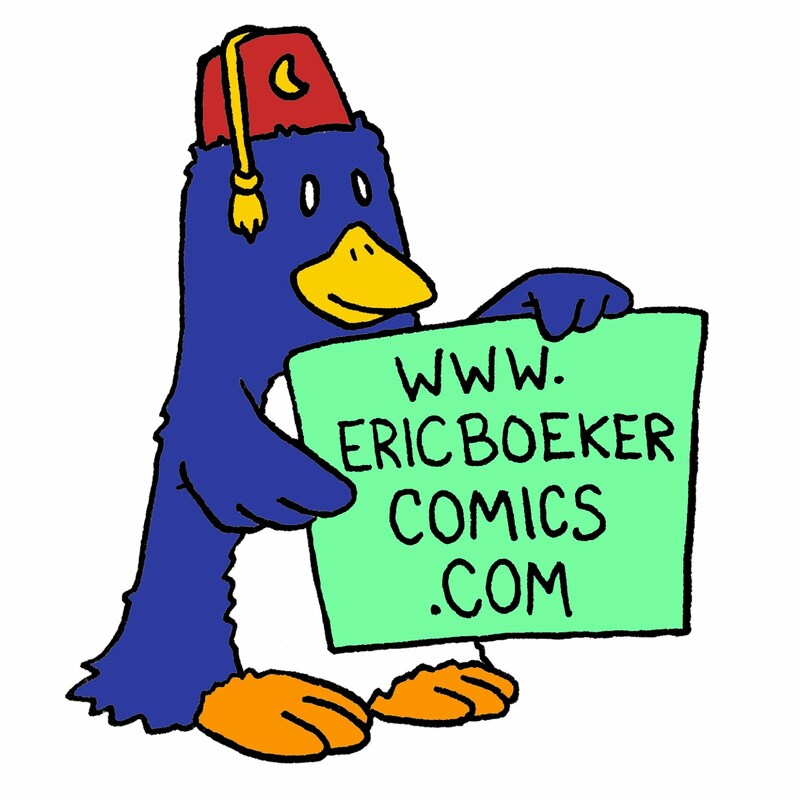 Almost all caught up porting my comics over from my now defunct old website. This is the very last of the "Classic Comics". 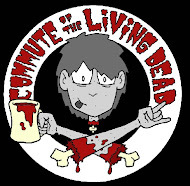 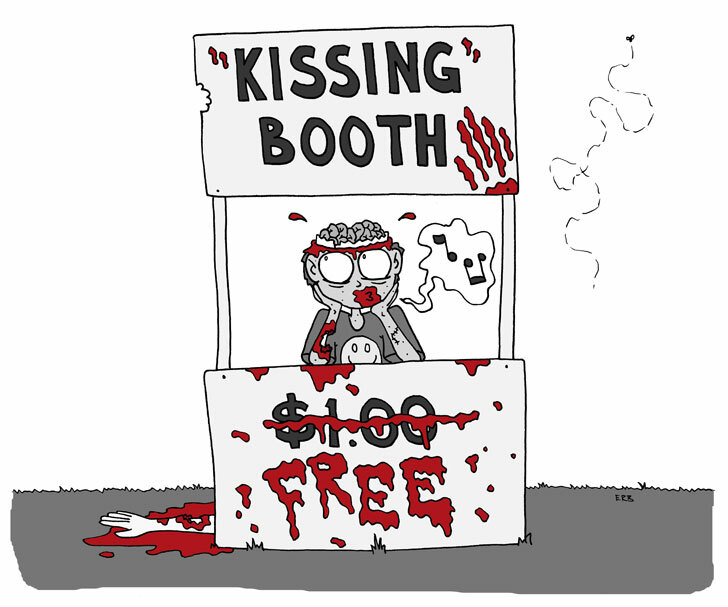 Only freshly undead comics from here on out!